While the next SATA standard, SATA Express, is on the horizon, it is not ready for prime time just yet. Meanwhile, the SATA 6 GBps interface is largely saturated by most high-end SSDs today, so your options if you want greater speeds are either a PCIe drive or hooking up two or more drives with RAID striping. Two drives in RAID 0 using an integrated RAID controller is an affordable, although not fault-tolerant, way of boosting those transfer rates. In this review we will take a look at how the Intel 330 performs in RAID 0. The 330 series barely needs an introduction; it is another range of SandForce SF-2281 based drives from Intel and basically a consumer-oriented version of the 520 series. It’s not quite as fast but still offers more than enough performance for most home users and workstations. One drawback, particularly for professional users, is the shorter warranty period of 3 years instead of 5. Compared to the newer 335 series, the 330 consists of older (but better) 25nm NAND instead of the less durable 20nm modules found in the 335, making the 330 the best option hands down at the drives’ current price points. 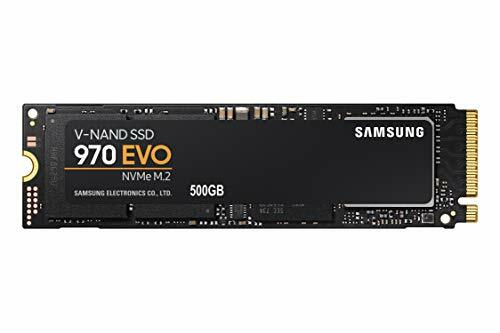 What sets the 330 apart from the host of other SSDs with the same controller is that Intel’s drives use a proprietary firmware that is supposedly more reliable. This may not be entirely true at all times, but the 330 has been thoroughly tested and there haven’t been any major hiccups thus far. Also, the 330 uses synchronous NAND instead of asynchronous like some other affordable drives. For these reasons, Intel drives sell at a small price premium to other, similar drives with the SandForce 2281 controller. ATTO is a tried and tested tool for measuring maximum disk performance and the dual 330 drives perform as expected here. The 330 is rated at 500 MB/s and 450 MB/s, respectively, so the resulting read transfer rates of more than 1,000 MB/s may seem exceptional. However, many SSDs exceed their rated specs in this “best case scenario” as it uses compressible data. Nevertheless, considering the cost of these two drives, anything above 1,000 MB/s is of course great and close enough to the upper limits of the SATA 6Gb/s interface. Many SandForce-based drives have a tendency to display fantastic results in benchmarks where the data is highly compressible (see: ATTO), but deliver mediocre performance in incompressible transfers. The performance reduction with the Intel 330 in RAID 0 is indeed noticeable in terms of write speeds. Pairing two drives in RAID 0 does not translate to an exact doubling of performance, but in this case it’s fairly close. The numbers speak for themselves–two Intel 330 SSDs in RAID 0 over an integrated RAID controller perform very well. The weakness in incompressible write transfer rates is to be expected and doesn’t really detract from the overall impression that this is an incredibly cost-effective way to get great performance in your average desktop system. 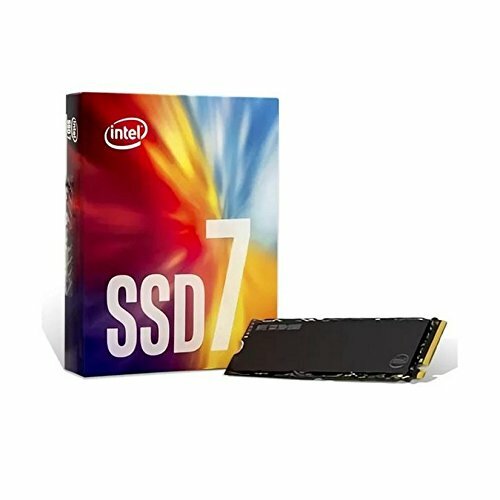 Thanks for the info on SATA Express, I was looking up SATA IV and couldn’t find anything a while back. Sorry, but I must say you are not able to carry out tests. Example results in ATTO exceed specifications, buffering is used and not commenting those results, means you don’t get the idea of benchmarking. Marx; you are aware that ATTO results often exceed specs for SSDs? Are you suggesting that the write buffer be disabled, why? Please elaborate. Naturally, default settings are (and should) be used unless otherwise noted.